Obverse Design Legend curved across the top: "BALBOA". Legend straight across the bottom "SHOPS". Reverse Design Legend curved across the top: "TOOL". Legend curved across the bottom "CHECK". Legend across the middle "3238". Metal Brass Size and Shape Pear shaped oval 32 mm high and 25 mm wide at the widest point. Round hole at the top. Dates Issued Unknown. Plumer says tentatively attributed to 1960's or 1970's by some collectors or dealers. Issurer Balboa Shops. 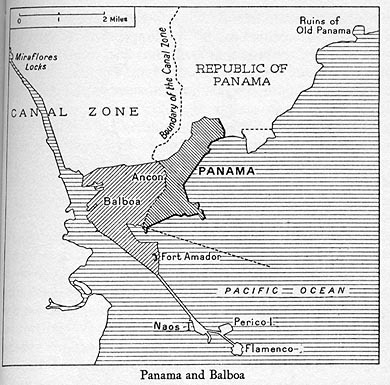 See the Balboa Panama Map for the location of this city. 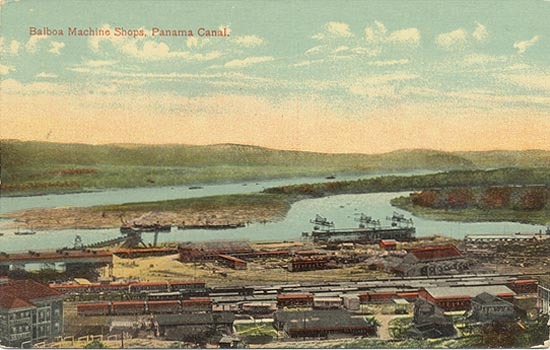 This probably refers to the Balboa Machine Shops; in 1913 the machine shops were relocated from Gorgona (which was being covered by the rising waters of Lake Gatun) to Balboa. Please me if you know more about this issurer. Numbers Issued Pieces in collector hands include #89, #234, #478, #2027, #2174, #2806, #3238. Rarity Common. Manufacturer Unknown. Source Plowman Collection, Plumer Collection. Check #89 - Sold on ebay on October 26, 2003 for $12.51 plus $2.50 shipping in G condition. Check #89 (second) - Sold on ebay on November 19, 2003 for $19.51 plus $2.50 shipping. 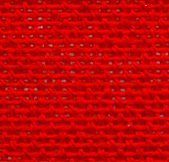 Check #234 - Private Collection. Check #478 - Sold on ebay on August 20, 2003 for $5.87 plus $2.50 shipping in G condition. Check #2027 - Sold on ebay on August 13, 2003 for $8.50 plus $2.50 shipping in VF condition. Check #2174 - Sold on ebay on July 31, 2003 for $5.12 plus $2.50 shipping in G condition. Check #2806 - Private Collection. Check #3238 - Private Collection. I am told by David King that he saw "lots" of the Balboa Shops tool checks while in Panama in April, 2003.